A Most Violent Year DVD and Blu-ray release date was set for April 7, 2015. 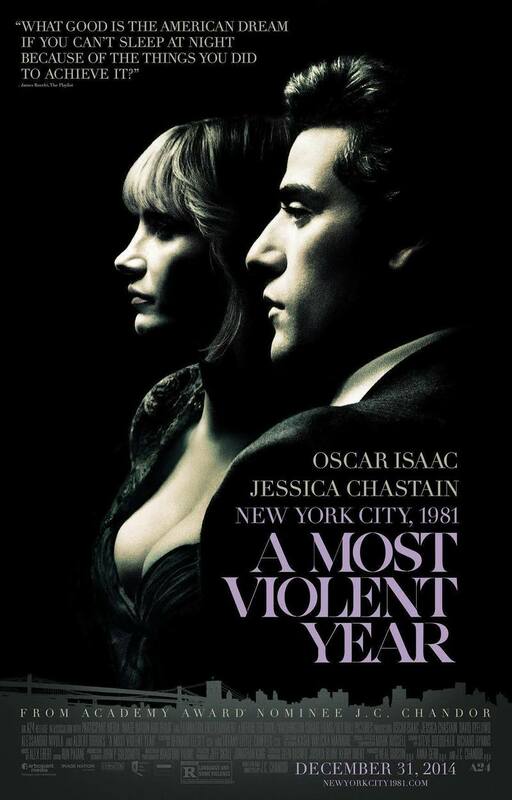 "A Most Violent Year" is a thriller set in New York City during the winter of 1981, statistically one of the most violent years in the city's history. The film follows the lives of an immigrant and his family trying to expand their business and capitalize on opportunities as the rampant violence, decay, and corruption of the day drag them in and threaten to destroy all they have built.